If there's one item that epitomises the concept of jewellery, it's the gold ring. For centuries it has been used as an expression of love, status, marriage, commitment, friendship, and of course, personal taste. With rings for both women and men, Clogau's evolving range includes pieces in a wide range of designs, colours and finishes to ensure you make the perfect choice. Our gold ring range encompasses white gold rings, rose gold rings, yellow gold rings, 9ct gold rings, and 18ct gold rings. The Welsh Lovespoon dates back to the 17th century when young men would carve romantic symbols such as hearts and vines into a single piece of wood and present it to the girl he loved as a token of his affection. At Clogau we’re passionate about making gold rings that embody everything they’re supposed to, whilst putting our own distinctive touch on them at the same time. Within our range of gold rings you’ll find classic, ever-popular designs as well as new, exciting pieces, there is truly something to suit any and every taste. Using the highest-quality white, yellow and rose gold, we’ve designed a range of stunning 9ct and 18ct rings that we’re very proud of. Whether you’re searching for a special gold ring for a wedding, to mark an anniversary or as a romantic gesture, the Clogau range of gold rings has a wealth of choice to offer you. Our gold rings also have another feature which sets them apart, the inclusion of real Welsh gold in each piece. Within each of our gold rings you will find rare Welsh gold taken from the Clogau St. David’s Gold Mine in Snowdonia, North Wales. Welsh gold has been used by the Royal family since 1911, even being used as recently as 2011 in the wedding ring of Catherine Middleton. 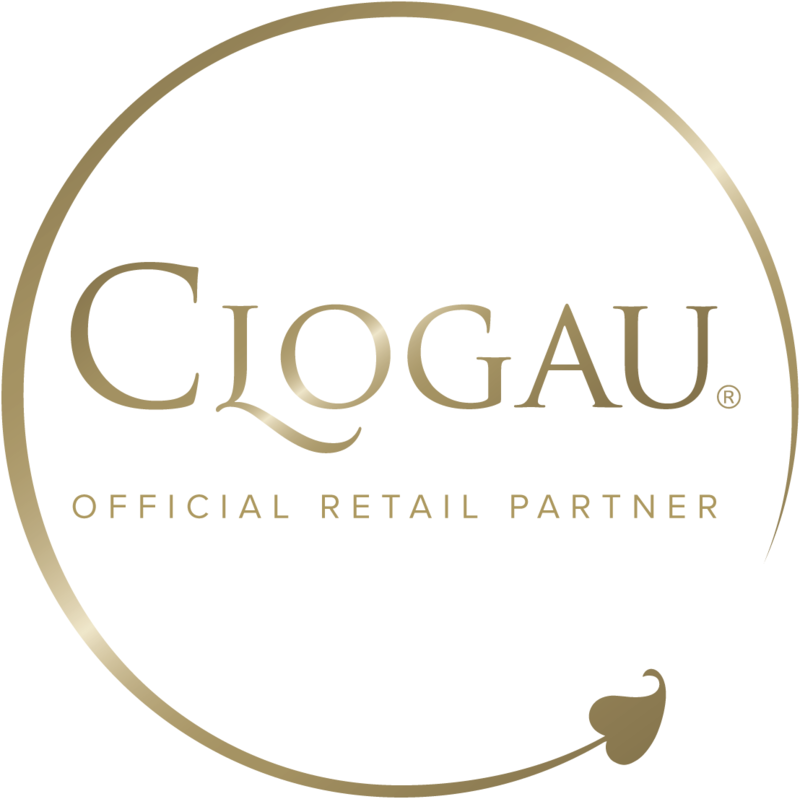 At Clogau we pride ourselves on using the same Welsh gold in all of our gold rings.